Excited to announce a new reward. 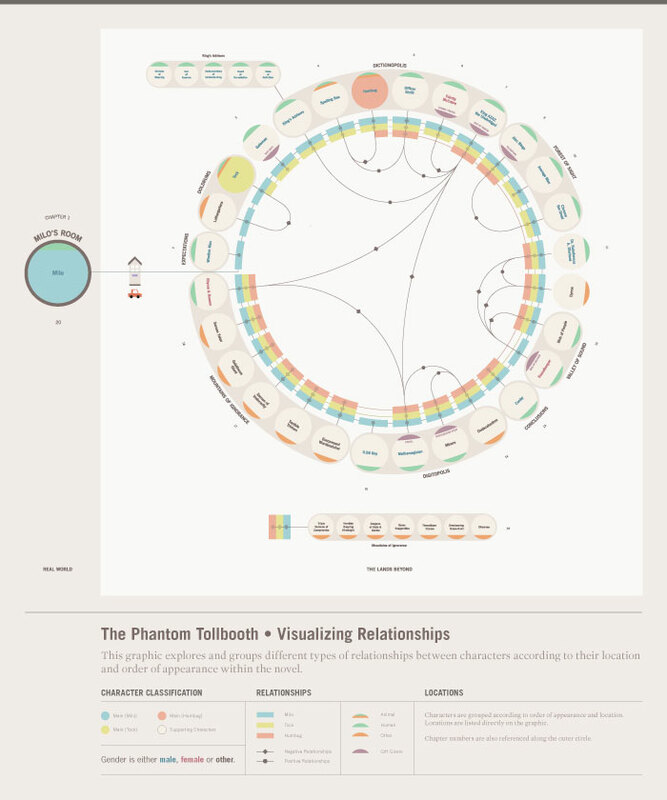 Infographics print at $70 level - beautifully designed, beautifully printed, beautifully Phantom Tollbooth. Thanks to Jan Avendano who designed it and allowed us to share it with you!